NASA has made record-breaking progress for humans. Launching men into space. Sending satellites into orbit. Heady technological stuff beyond what most of us are able to comprehend. Also, let’s not forget those super sweet photos of Earth from space. However, a recent turn of events has us wondering if NASA should re-direct some of its efforts from space exploration to a better filing system. They maybe accidentally auctioned off a priceless bag of moondust. 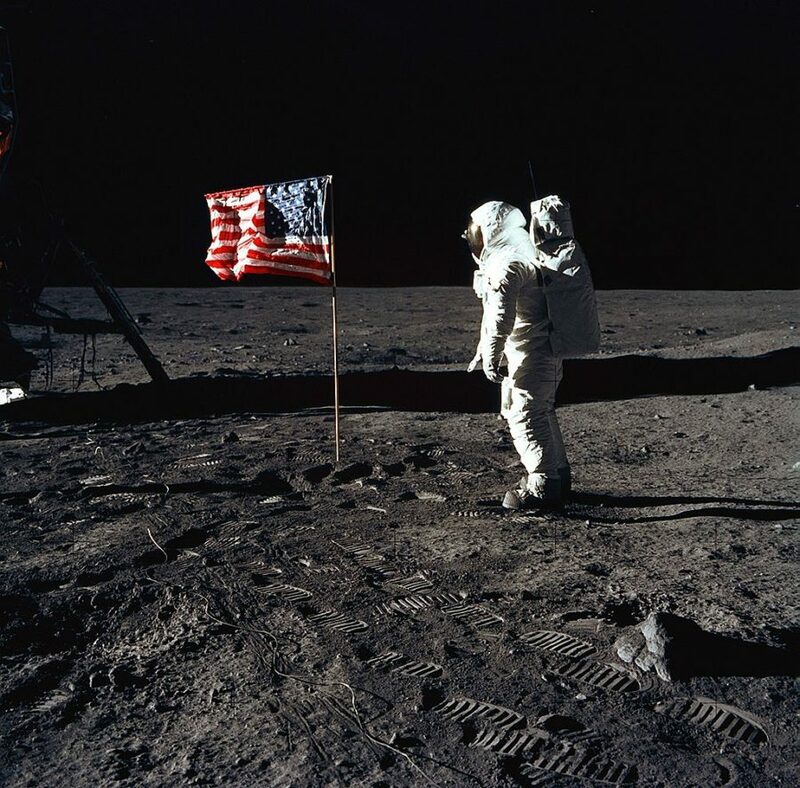 The moon dust, collected by Neil Armstrong and Edwin ‘Buzz’ Aldrin during their 1969 landing, was accidentally auctioned off to an amateur geologist, Nancy Lee Carlson, via a government website. According to The Wall Street Journal, Nancy couldn’t believe her luck when she discovered moon dust on an online auction two years ago. The dust came in a white, zippered pouch. A launch key for the Soviet spacecraft Soyuz T-14 and a black padded headrest from an Apollo command module were bundled with the dust. She paid an estimated $995 for the bundle. When Nancy sent her bag to NASA for testing, scientists unfortunately realized the sad truth and refused to give the bag back to her. Apparently, at some time in the past, the agency had given away or sold the dust, and who knows how it ended up in an online auction decades later. Last December, Nancy sued the agency for wrongful seizure of property in the US District Court in Chicago and won. What does she plan on doing with the hard-won contents? She plans to resell the historic moon dust in Sotheby’s first space-exploration sale in New York for at least $2 million bucks! To think, this little pouch went from $995 to $2 million dollars. Crazy! We can only hope that this isn’t the end of the line for humans and space exploration. Perhaps, someday there will be another historic dust collection. Mars, anyone?